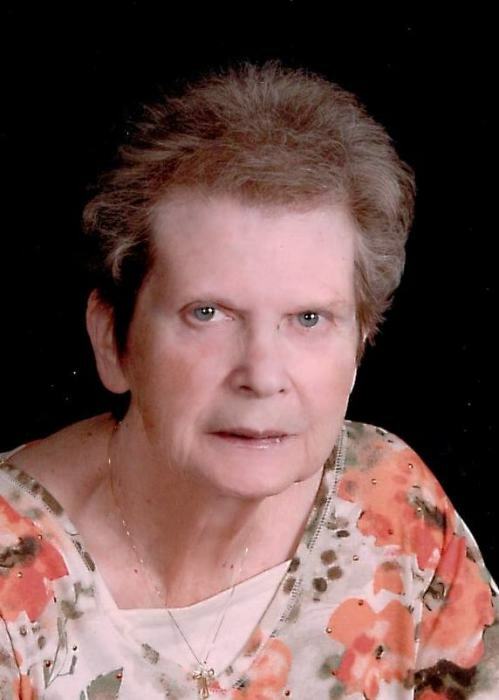 DALTON – Shirley A. Weldon, age 77, passed away on August 13, 2018. Born on August 17, 1940 in Massillon, OH to the late Robert M. and Fern (Keller) Radel, she was a resident of Dalton since 2005, previously of Hertford, NC, and Virginia Beach. Shirley retired in 1999 from the U.S. Government as an accounting technician for the U.S. Navy, and was a member of St. Barbara Catholic Church in Massillon. Preceded in death by her daughters, Pamela Everett, Teresa Myers; sister, Patricia Radel, she is survived by her husband of 61 years, John; daughter, Patricia (Alton) Davidson of Canton; sons, Jon Weldon of Massillon, Patrick (Lynn) Weldon of Holly Springs, NC; 10 grandchildren; 15 great grandchildren; a great-great grandson; sister, Jean (Charles) Lantz of Bolivar, OH; brothers, Robert (Cheryl) Radel of Massillon, Dan Radel of Surprise, AZ, Joseph (Pamela) of Hertford, NC, Michael Radel of Florida; son-in-law, Michael Myers of Massillon; nieces, nephews, other family and friends. Mass of Christian Burial will be held on Friday, August 17, 2018 at 11 a.m. at St. Barbara Catholic Church, 2813 Lincoln Way, Massillon, OH, 44647 with Fr. Brian Cline, Celebrant. Inurnment will follow at 1:45 p.m. at Ohio Western Reserve National Cemetery. Online obituary and guest registry are available at www.zakmonbarrenfh.com.